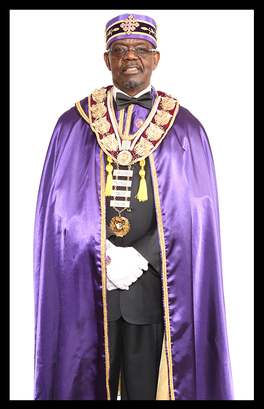 History - NATIONAL SUPREME COUNCIL A.A.S.R.M. On October 17, 1898, during the administration of D.F. 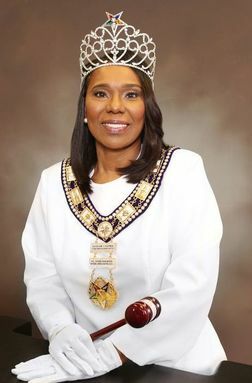 Seville as Sovereign Grand Commander, the Supreme Council was incorporated in Washington, District of Columbia, under the name of National Supreme Council of Sovereign Grand Inspectors General of A.A.S.R. 33°rd of North America, bearing Instrument No. 3149, recorded in Volume 8, folio 341, of the incorporated records of the District of Columbia. 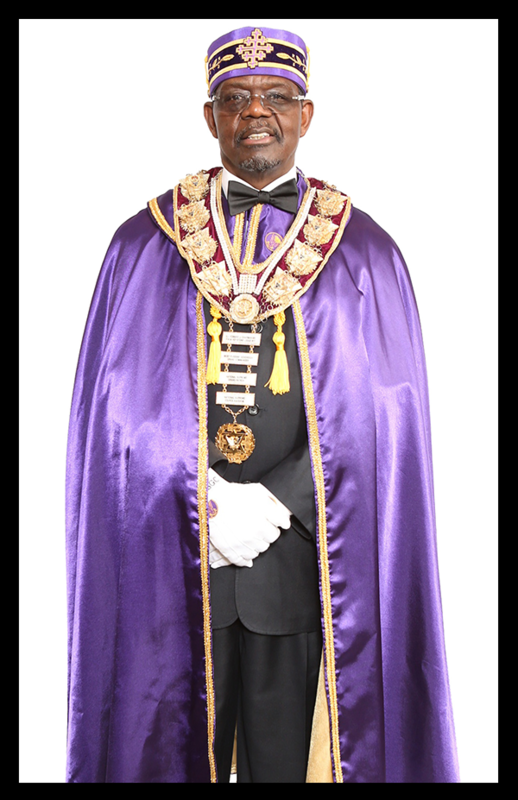 The above original incorporation was continued in perpetuity on October 14, 1948, by certificate of re-incorporation of the National Supreme Council of Sovereign Grand Inspectors General of the A.A.S.R. 33°rd degree, for North America, bearing Instrument No. 32049 and recorded in Volume 69, folio 389, of the incorporation records of the District of Columbia. That is the incorporation under which it operates at the present time. The foregoing, according to recent research, being the most accurate history of the National Supreme Council, all other versions of said history as hereinafter given will be corrected to conform herewith.